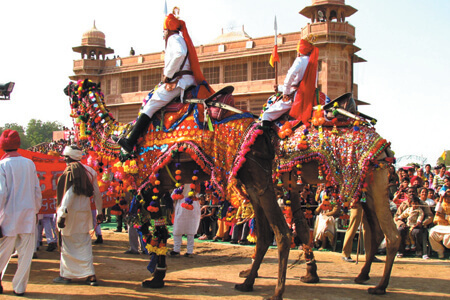 Rajasthan Tour Packages are is a complete package which is filled with fascinating colours and attracts tourists for the variety of landscapes ranges from hilltops to desserts, from lakes to wildlife. Rajasthan has royal past which is reflected in the magnificent forts, Havelis, temples and hunting grounds, Camels fair of Pushkar, painted elephants in Jaipur, the puppet show in Udaipur, Wildlife of Ranthambore entire Rajasthan showcases the Rich Tradition, Royalty Palaces, Spirituality of sacred rivers and Temples are the popular pieces of Rajasthan. 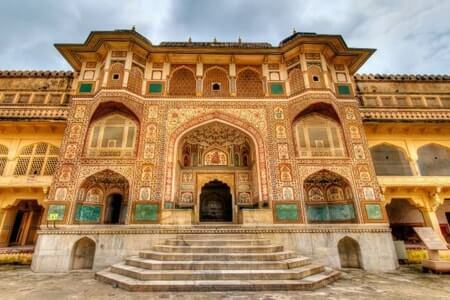 In Rajasthan tour packages we cover the every worth knowing city and places which had a splendid history and stunning art. Jaipur, Udaipur, Jodhpur, Jaisalmer, Chittorgarh, Ajmer, Mount-Abu and Kota are major cities of Rajasthan from the tourist perspective. 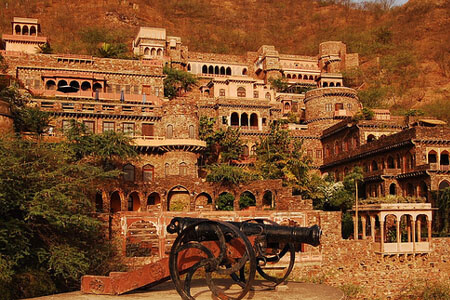 In Sun city of Rajasthan Mehrangarh Fort, Jaswant Thada, Mandor gardens, Umaid Bhawan Palace, Rao Jodha desert rock park, Kailana Lake, Clocktower and Masuria hill garden, in Pink city of the state Amber Fort, City Palace, Nahargarh Fort, Hawa Mahal, Jaigarh Fort. Jal-mahal, Albert hall museum, Galtaji and the famous shopping bazaars, a heritage monument situated near Jaipur called Samode Palace is worth to view, in the Lake city of this Rajputana kingdom Lake Palace, City Palace, Lake Pichola, Shilpgram, Bagore ki Haveli, Moti Magri and Lake garden, in golden city of Rajasthan Jaisalmer Fort, Patwon ki Haveli, Sam sand dunes, Bada Bagh, Nathmal ki Haveli, Salim Singh ki Haveli, Gadisar lake and the thar heritage museum, Chittorgarh Fort and Vijay Stambh in Chittorgarh, Taragarh Fort, Adhai din ka jhopda, Anasagar lake and Ajmer Sharif dargah in Ajmer these all are the worth seeing places. One and only hill station of this royal kingdom is Mount-Abu and this has the highest peak of Aravali Mountains called Guru Shikhar at 5056 ft above sea level. 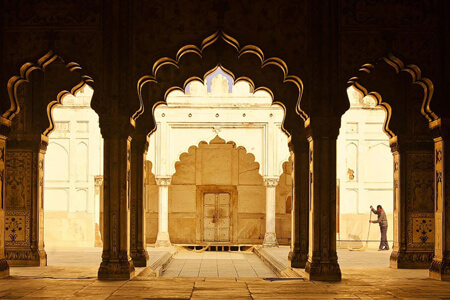 Shekhawati region is known as the heart of Rajasthan and there is a small beautiful town called Mandawa which is famous for Havelis. 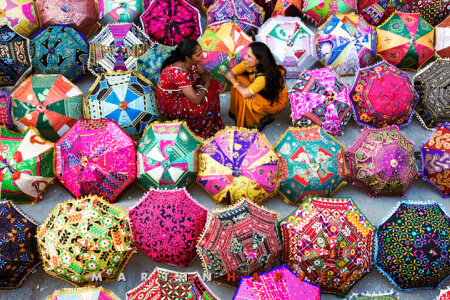 The Standard of living and Cuisines of Rajasthan is reflected in the markets of Rajasthan. 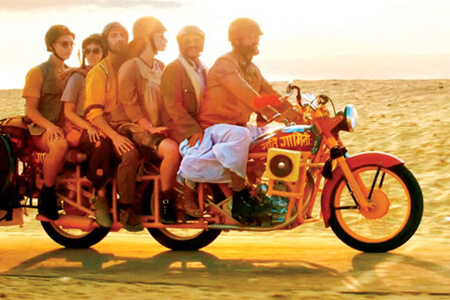 With Golden India, you can discover the undiscovered areas of glorious Rajasthan.